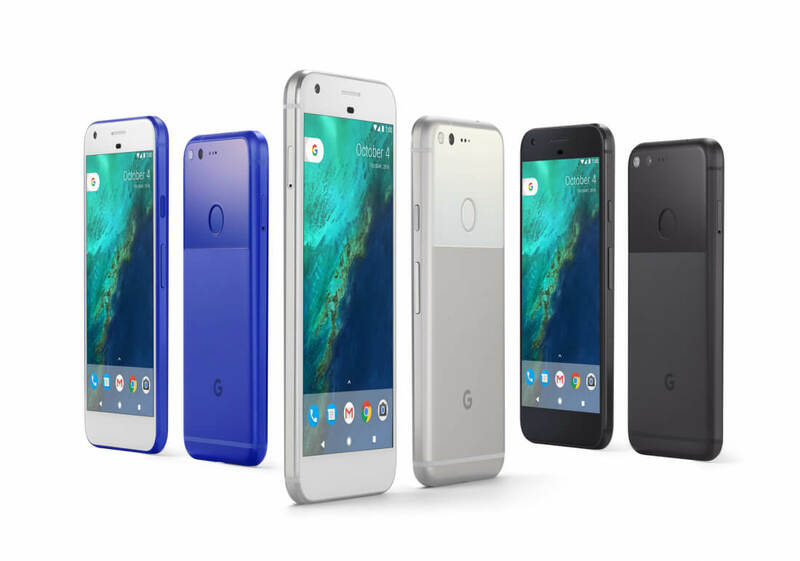 Successors to Google’s Pixel smartphones have already been confirmed for this year, but it now looks like we’ll see a total of three new handsets this fall. In addition to what will likely be the Pixel 2 and Pixel XL 2, a third, larger device is reportedly also in development. Now, Droid Life has confirmed “via multiple sources” that another handset will arrive alongside these two models, one that follows the current trend for oversized smartphones. The codename, taimen, suggests we can expect something in the phablet size. For those who don’t know their fish, muskies are a lot bigger than walleyes, but they’re comparatively small next to taimens, which can weigh over 220 Ibs. Based on Google’s other codenames – the 6-inch Nexus 6 from 2014 was known as “Shamu” – it’s not unreasonable to expect this third Pixel to measure somewhere around the same 6-inch mark. The naming could even suggest the device is actually a tablet, but Droid Life's sources claim taimen is a phone. If accurate, it would mean Google is taking the same route as Apple. The Cupertino company is rumored to be releasing three iPhones this year: 4.7-inch and 5.5-inch models, which may be dubbed the iPhone 7S/7S Plus, and the $1000 iPhone 8 that’s said to feature a 5.8-inch curved OLED screen. A supersized version of the Pixel would also compete against upcoming Galaxy S8+. Leaker Evan Blass revealed last month that the larger of Samsung’s two handsets would sport a whopping 6.2-inch display. Earlier Pixel 2 rumors claim that as well as boasting improved hardware, the phones will be waterproof or water-resistant and have an amazing camera with excellent low-light capabilities.